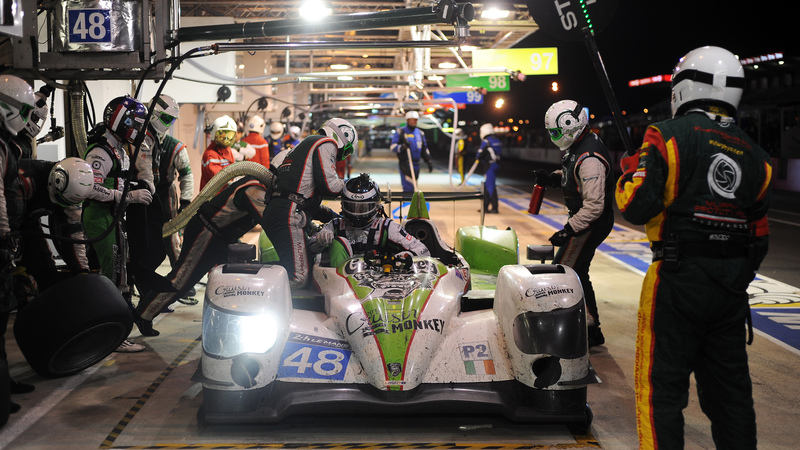 Murphy Prototypes is a front-running endurance racing team contesting the high profile European Le Mans Series and the ultimate test of automotive durability, the 24-hours of Le Mans. 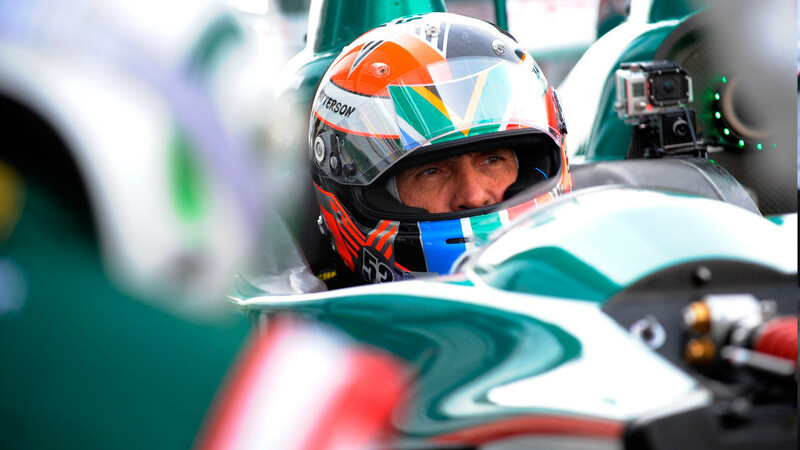 Based in Dublin, Murphy Prototypes is proud to be Ireland’s sole representative at this prestigious level of motor sport. It competes in the highly competitive LMP2 category using a Nissan-powered Oreca prototype sportscar, piloted by a team of highly-experienced and talented drivers. 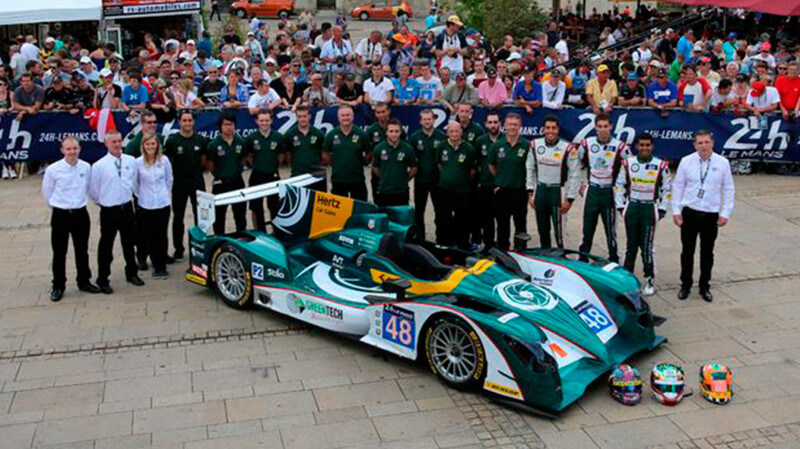 For all the latest news, race reports and updates from ELMS and Le Mans, our news section is the place to go. We love to produce content for our fans and sponsors. Here you can find all our official videos, on board clips and more. Since our debut in 2012, we have been on a roller coaster of a journey. 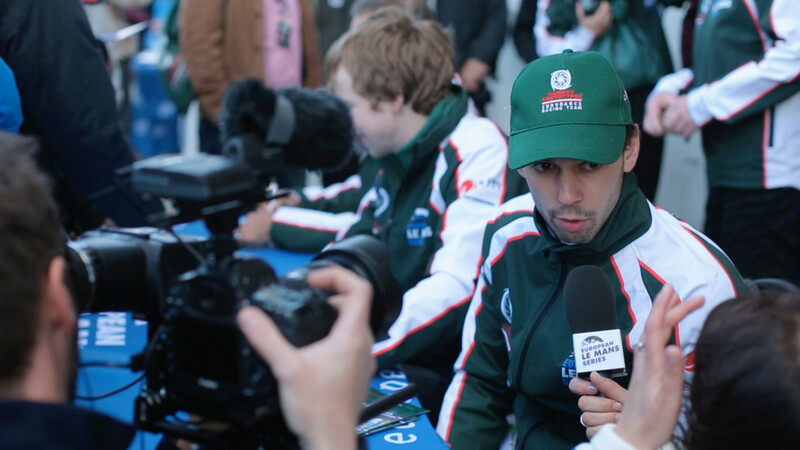 Learn all about our drivers past and present here.